Don’t die with your music 🎵 still in you. Assume the FEELING of your wish being fulfilled. Mentions: Gabby Bernstein - The Universe Has Your Back // Man’s Search For Meaning by Viktor E. Frankl. Serena Dyer has co-authored a book with her father, Dr. Wayne Dyer, titled Don’t Die With Your Music Still In You about her experience growing up with spiritual parents (released June of 2014). The book is a daughter’s response to her father’s wisdom and provides readers a glimpse into what life was like growing up with seven brothers and sisters -- and Dr. Wayne Dyer as a father. 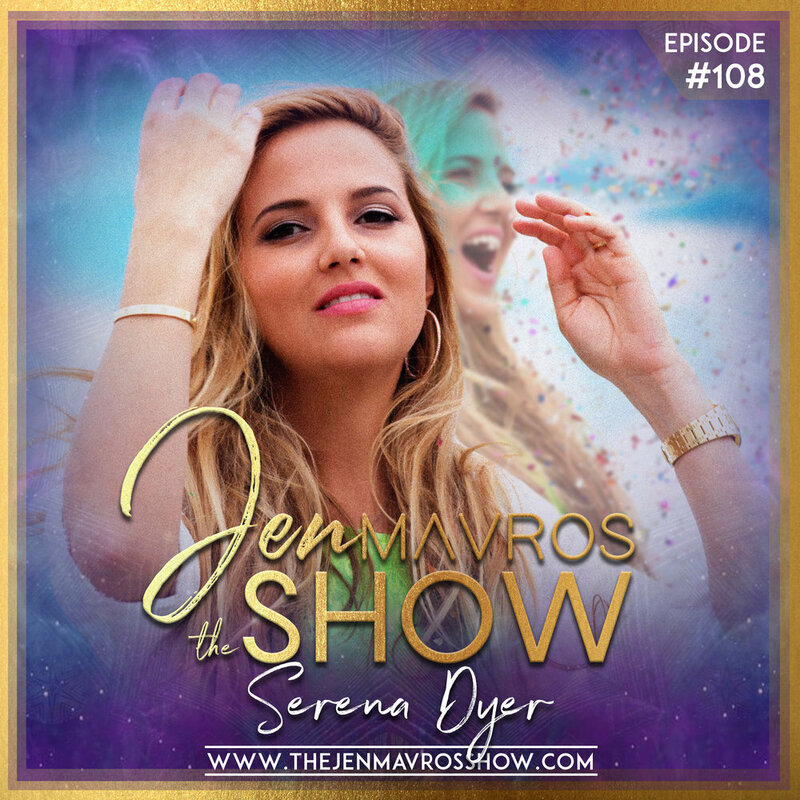 Serena is a contributor to Huffington Post, Mind Body Green and Positively Positive where she shares stories on varying subjects, including meditation, travel, the spiritual journey and life with her brothers and sisters. She regularly appeared on stage with her father at Hay House events. She is also a featured speaker at spiritual, motivational and wellness events around the United States. Her subject matter covers a wide range of topics, but she always seeks to share her personal spiritual perspective in a way that encourages introspection and personal growth. While completing her master’s degree at the University of Miami, Serena was moved by startling statistics concerning the global tragedy of human trafficking. Although most of her work is done privately, Serena does add her voice to raise awareness via the charity Stop Child Trafficking. Serena currently resides in south Florida with her husband Matt and daughters, Sailor and Windsor.